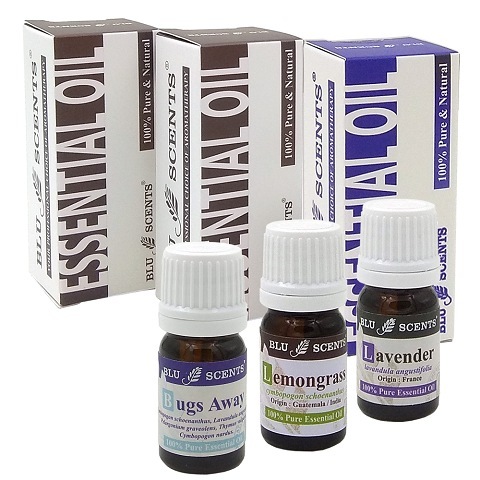 This combo includes Bugs Away Pure Essential Oil that works wonder for insect repellent, antiseptic, and repel bad odours. You can blend 2 drops of lemongrass with 3 drops of lavender to keeps bugs away & have a peaceful night of sleep. Whilst,lavender pure essential oil can be applied undiluted on skin for insect bites.